So we didn’t win the cover wars contest. That’s ok – perhaps I’ll try again in another month or so. 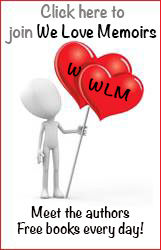 But in the meantime, I have a couple of other guest spots coming up on various blogs, AND I have been asked to help moderate the Facebook Group We Love Memoirs. 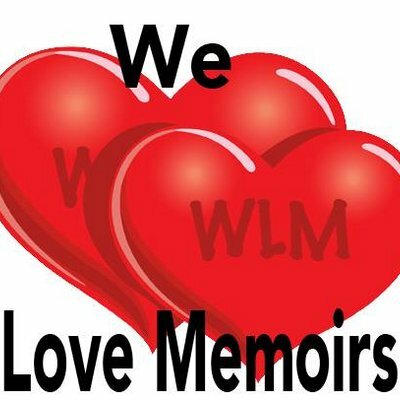 If you enjoy reading different types of memoirs, please do check us out at https://www.facebook.com/groups/welovememoirs/ – while geared towards the readers, there are (as of the other day) 90 authors that participate as well, with a different author featured every Sunday, and a different reader gets the spotlight every Monday! It’s been called “the friendliest place on Facebook” but I don’t agree – I think it’s quite possibly the friendliest place on the Internet! Check us out!